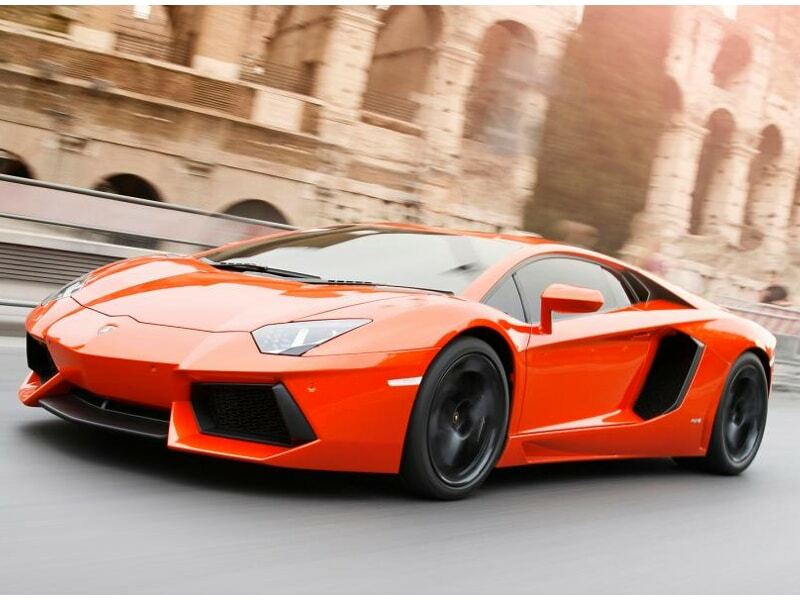 Automotive magazines such as Car and Driver and Motor Trend reviewed the Aventador. Car and Driver titled their article “The best Lamborghini ever.” Motor Trend described it as “the friendliest V-12 supercar in the world.” Praise for Lamborghini’s all-new V-12 powerplant centered on the engine’s responsiveness, torque, and smooth power output. 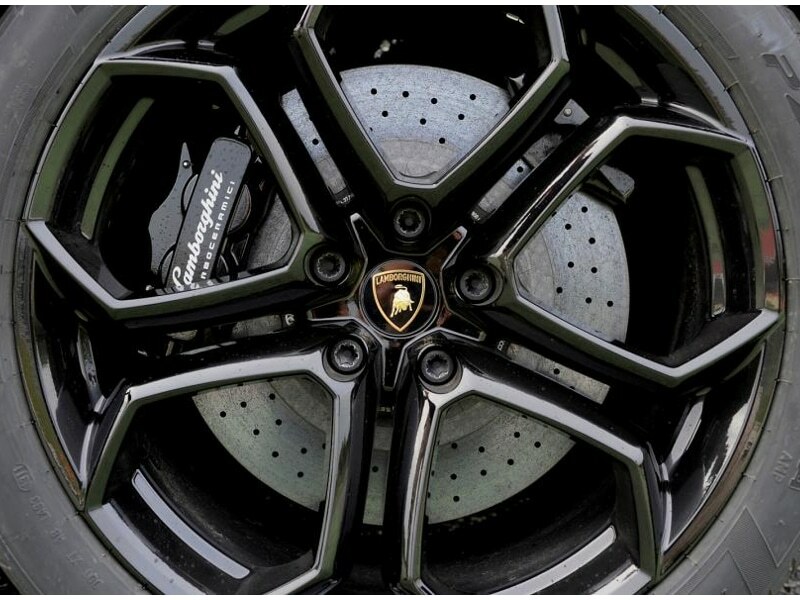 Criticism centered mainly around the Aventador’s unrefined single-disc clutch. 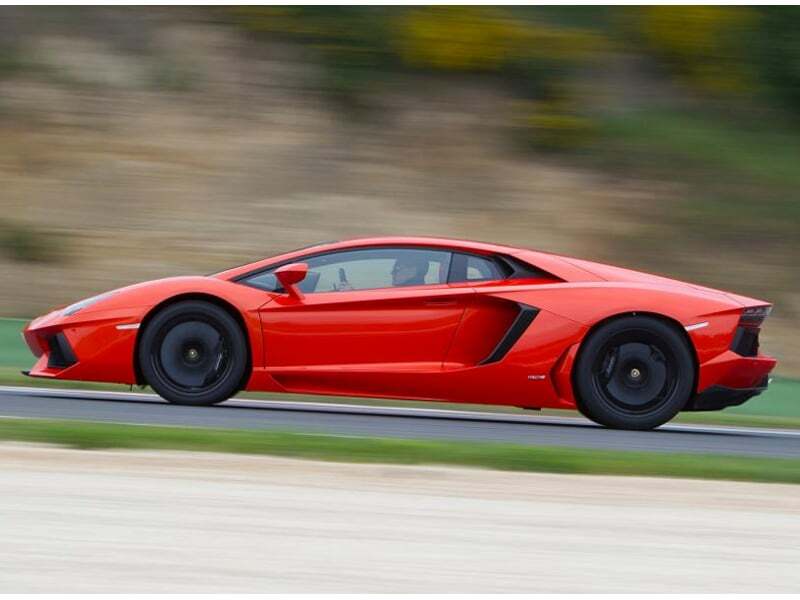 On 31 July 2011, the Aventador was reviewed by the motorsport show Top Gear. Host Richard Hammond was impressed with the performance and handling of the car. His biggest complaint was a nostalgic poke at the Aventador’s accessible temperament, implying that it left him longing for the “danger” associated with driving previous Lamborghini supercars. 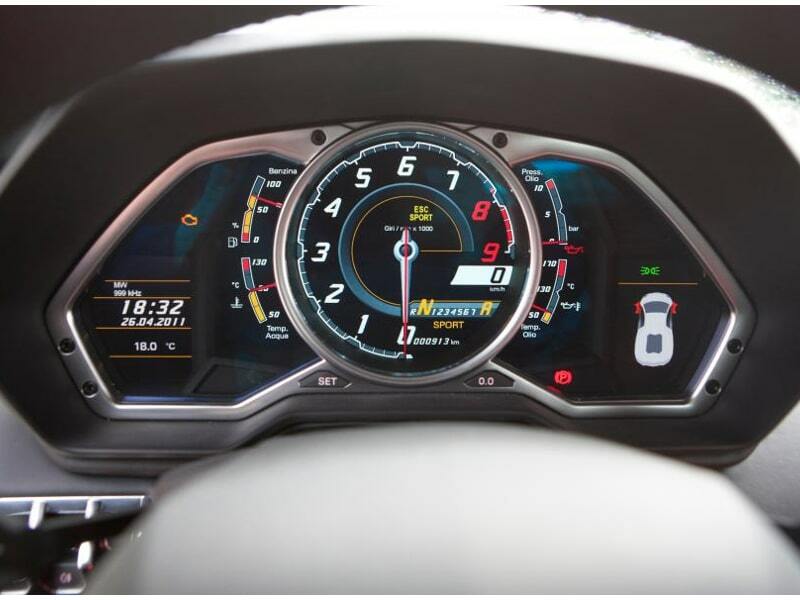 The Aventador posted the fifth fastest time ever recorded on the Top Gear test track with a time of 1:16.5, beating the US$2,000,000 Bugatti Veyron Super Sport, the Ferrari Enzo, the Porsche 911 GT3, and other supercars from around the world. 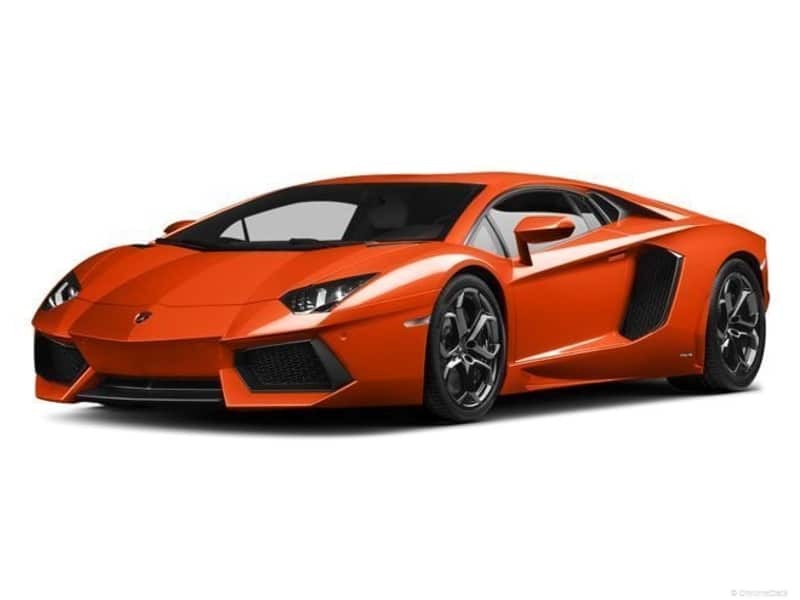 In season 18 of the programme, presenter Jeremy Clarkson said that the Aventador is better than the Ferrari 458 Italia (which they had previously called the best supercar ever), describing it as being “£200,000 worth of dreams.” The Aventador won the “Supercar of the Year 2011” from Top Gear.